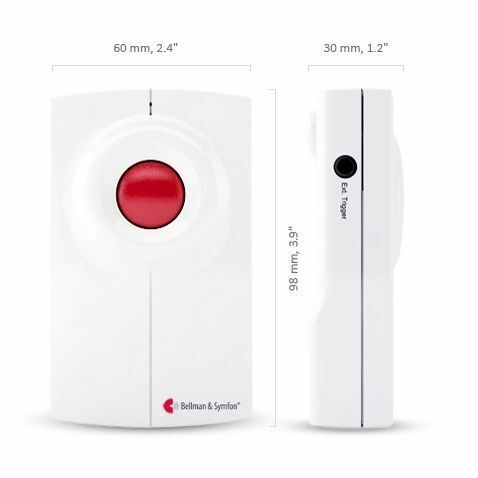 The Bellman Visit Baby Cry Transmitter, Door Transmitter, Telephone Transmitter, Optical Smoke Detector and Flash Receiver pack is everything a hard of hearing client needs to be secure and safe. When you are hard of hearing, tasks that may otherwise be taken for granted become challenging and gruelling. Hearing the doorbell or the phone ring can be hard work, as can monitoring whether your little one is crying in the next room. Not being able to hear whether your smoke alarm is going off or not is nothing short of dangerous. Luckily, Bellman have products to handle all of these situations. 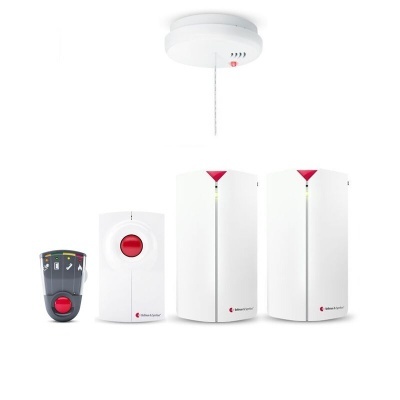 The combined Bellman Visit Baby Cry Transmitter, Door Transmitter, Telephone Transmitter, Optical Smoke Detector and Flash Receiver help make your life a lot easier by ensuring all of the alarms, alerts and rings are sent directly to your chosen receiver to guarantee you will be alerted. Now, to make life a lot simpler, they are available in kits with a range of receivers to make sure you have the right products you require. These four components are all compatible with any of the Bellman Receivers. 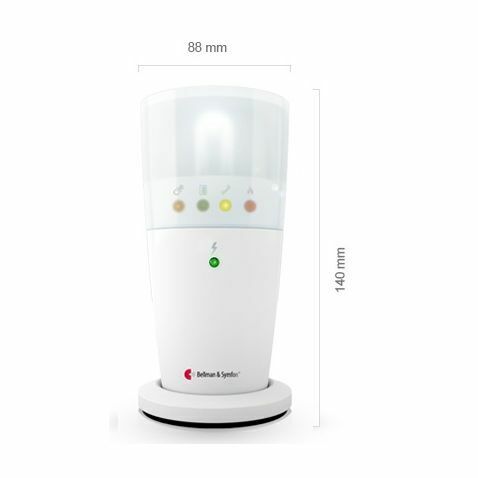 This Flash Receiver features flashing lights indicates an alarm is going off, making it ideal for those who rely on visual prompts to receive alerts and warnings. All of the transmitters are designed for those who are hard of hearing and have a range of up to 200m. The transmitters all use radio signals to send an alert to the receiver when their respective alarms are triggered. 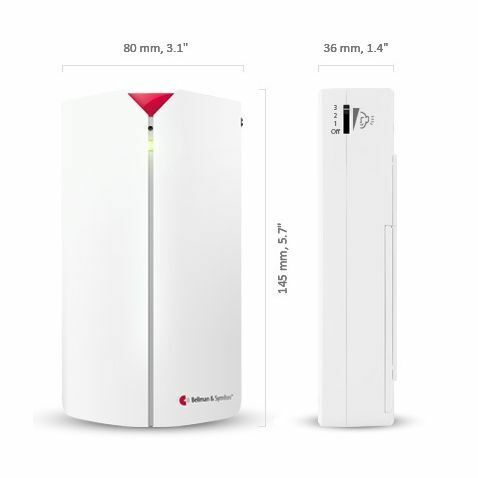 The sensitivity can be adjusted to ensure there are no false alarms and the radio key ensures that they work even when other transmitters are in the vicinity. If the transmitters require batteries, they provide long lasting power for at least a year (varies on the individual transmitters and their usage). 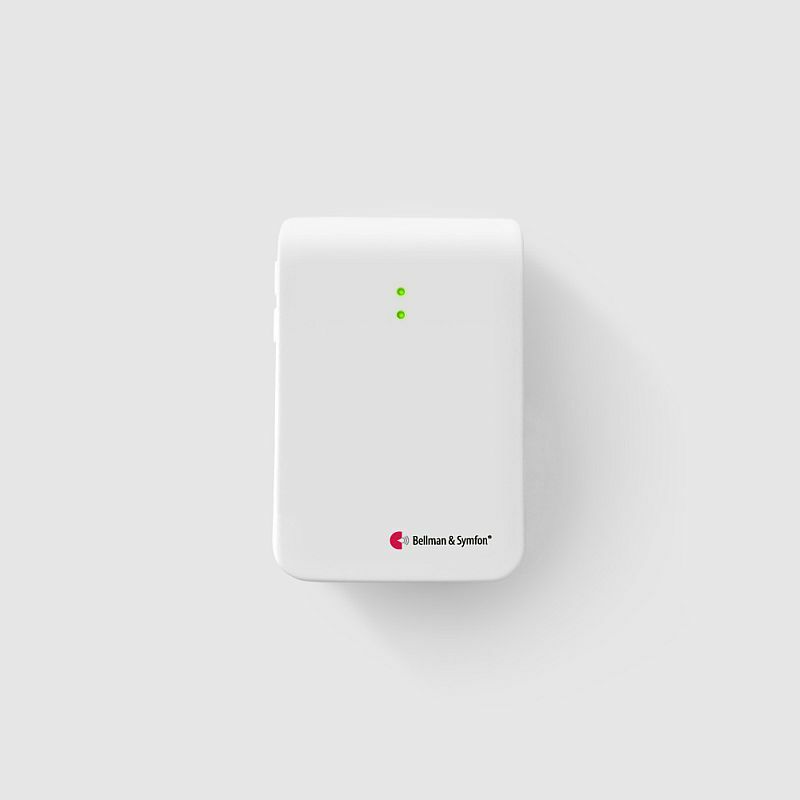 The Door Transmitter picks up the sound of your pre-existing doorbell and sends a signal once this has been detected. 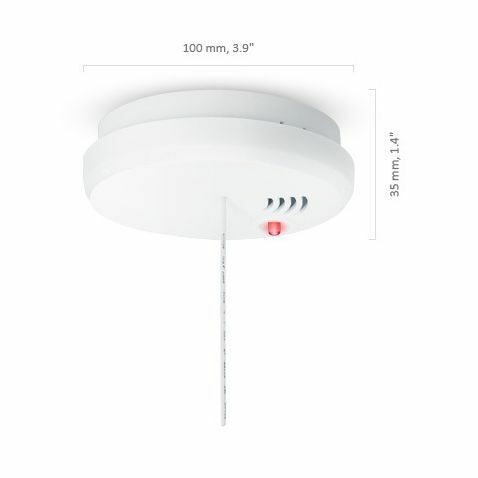 The Optical Smoke Alarm is ideal for a house with a range of hearing abilities due to the way it transmits a siren alarm like a regular fire alarm as well as sending a signal to the receiver. Please note: the Pager Receiver is shown in the image. The Flash Receiver will be provided.